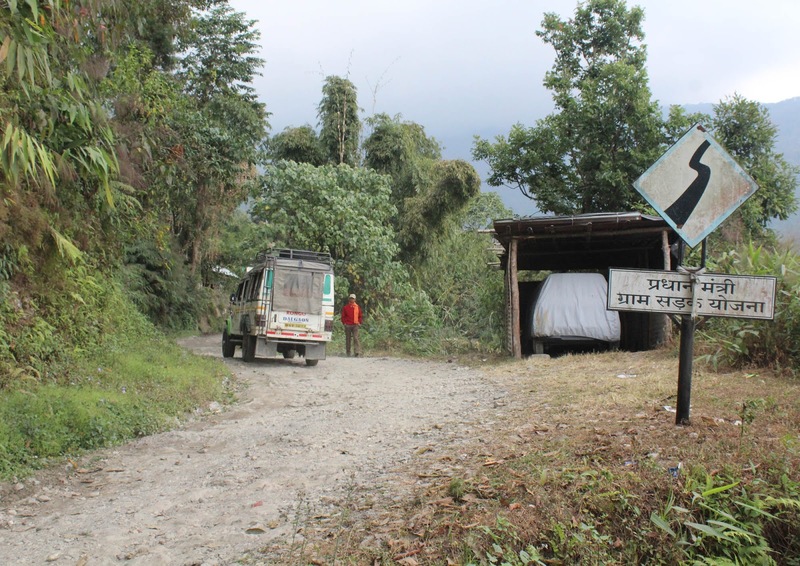 The 6 kms road connecting Dalgaon to Rongo under Kalimpong Block 3 need immediate repair. Rongo about 125 kms away from Kalimpong town is about under 10 kms away from Kalimpong Bhutan or Indo Bhutan Border. Its not that the Road which was built in British era have not been repaired at all . In last 5-6 yr Kalimpong Engineering Department or PMGSY have work on the road but the quality of repair have come under question after seeing the present condition of the road. This year during monsoon following the outrage and shut down by Rongo Driver’s Welfare Association at the abysmal condition of Rongo-Dalgaon road, which had started to come undone merely 3 months after its construction, GTA Chief Bimal Gurung intervened immediately and sent Engineers and Contractors to take stock of the situation at Contractors assured the locals that the road will be immediately repaired under the monitoring of locals and drivers but still the repair work have not started informed a Local Driver who runs a passenger service vehicle to Kalimpong. The road stone have come out , mud will very few area where carpeting is seen is found. The locals have to travel for their daily work , student for college studies or patient go to Malbazar through this road daily. The local have requested the local GTA and State development agency to sort out the road problems . 0 Respones to "Rongo Dalgoan road in dire need of repair"